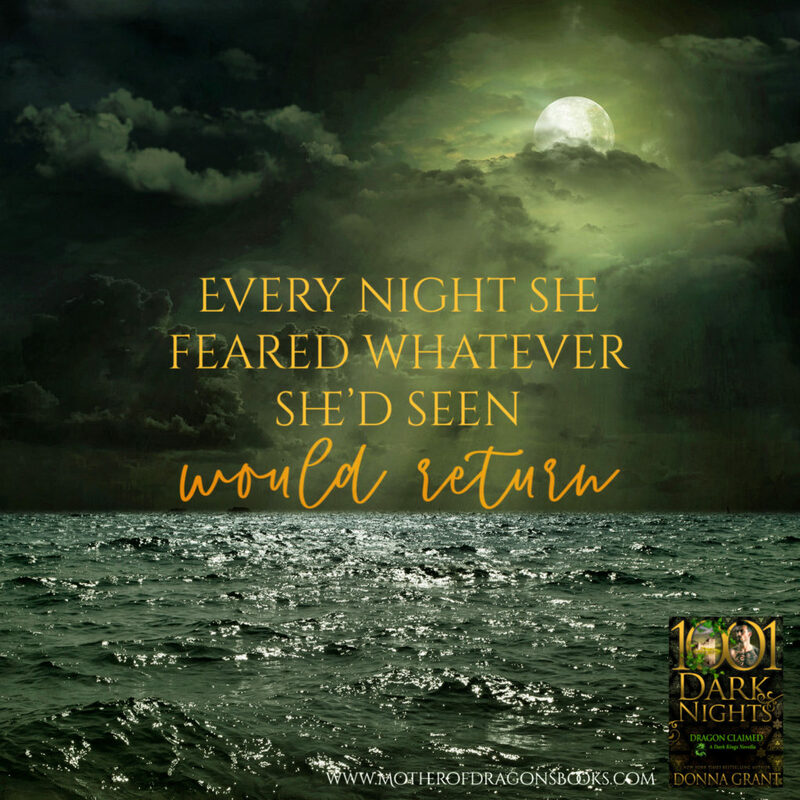 We are beyond excited to be sharing some teasers from Donna Grant’s DRAGON CLAIMED with you today! 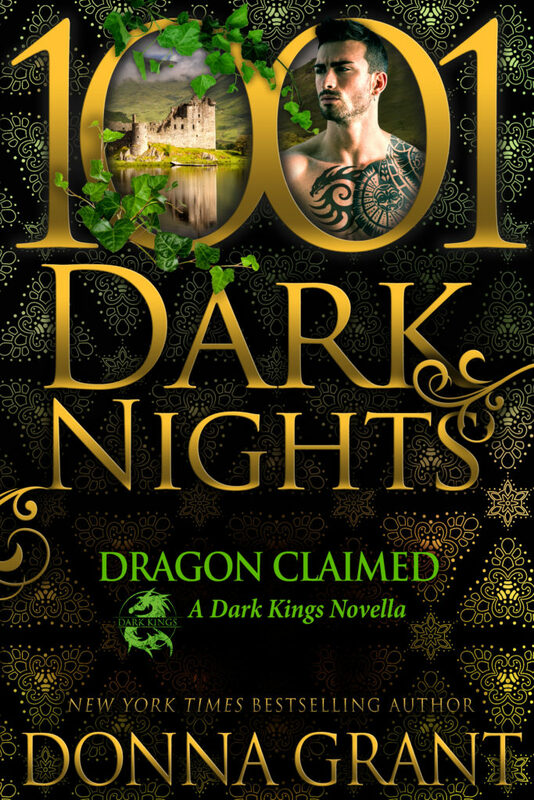 DRAGON CLAIMED is part of the Dark Kings series and it is releasing as part of 1001 Dark Nights. You can pre-order your copy now. It releases January 15th! Pre-order your copy of DRAGON CLAIMED today!